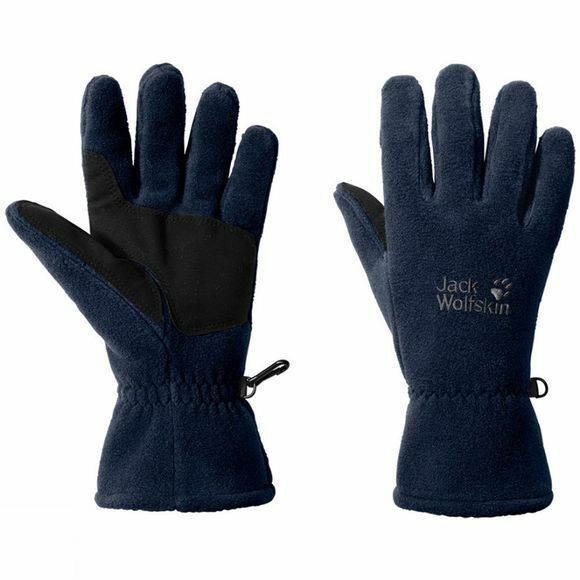 As the autumn and winter chill sets in, finding a lightweight pair of everyday gloves soon becomes a priority. Warm and robust, the Artist Glove is just that. Designed using Nanuk 200 fleece, these are warm and lightweight and ideal for the winter commute or frosty morning dog walk . If that wasn't enough, handy clip attachments keep the gloves as a pair and make them less likely to go walkabouts.